We would like to give our sincere gratitude to all who came to help G7 celebrate our 8th Anniversary. 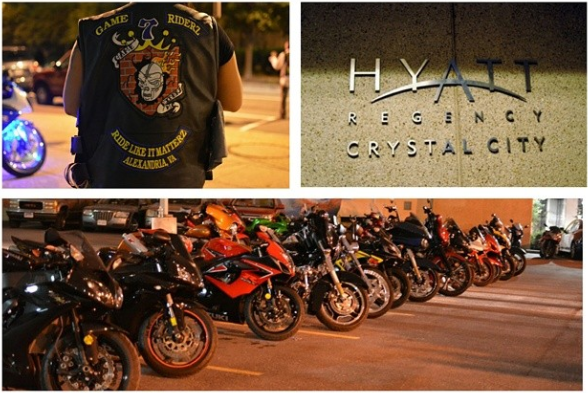 Also would like to send a special thanks to those who participated in the C4 Memorial Ride. Click the Picture below to view pictures from the Party! 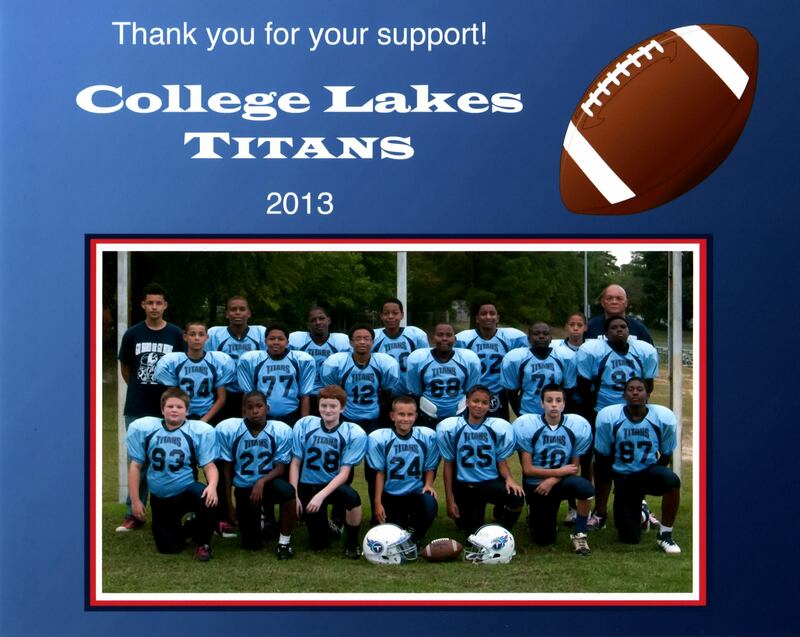 Please help us support the Fayetteville Pee-wee Titans Football Team. Youth without hope society without a future ..